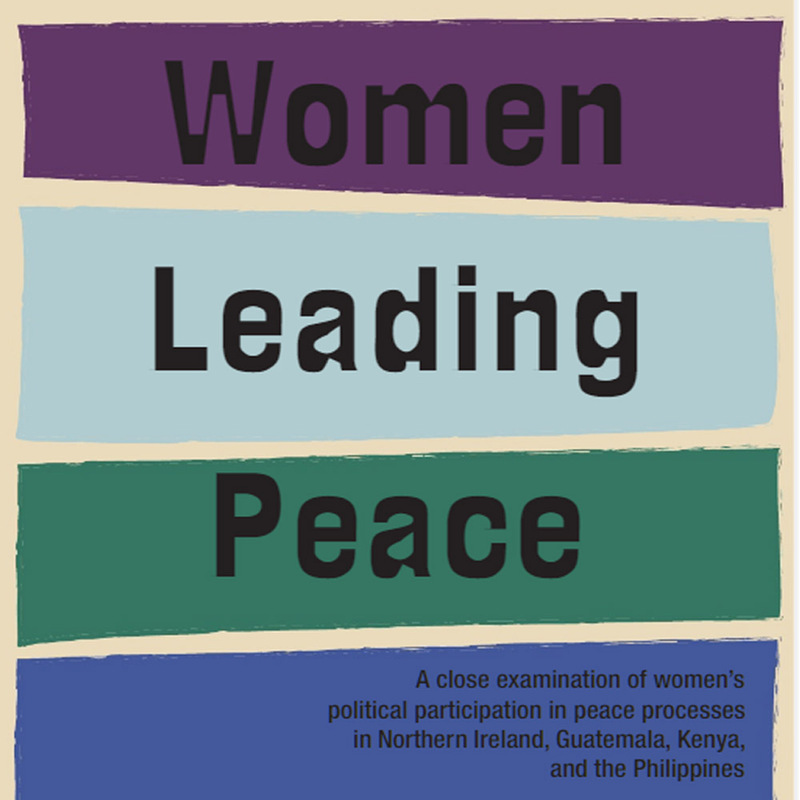 The Georgetown Institute for Women, Peace and Security released a foundational new research report entitled Women Leading Peace: A close examination of women’s political participation in peace processes in Northern Ireland, Guatemala, Kenya, and the Philippines. 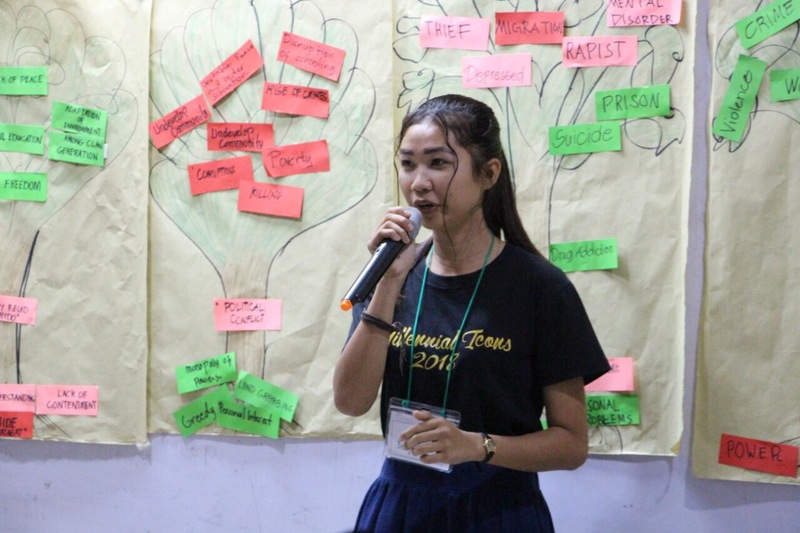 The report examines women’s political participation in peace processes, focusing on four distinct cases where women have gained access to high-level negotiations. 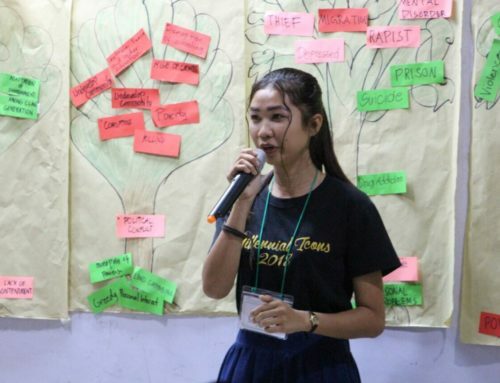 This study provides a comprehensive understanding of not only why and how women mobilized for peace, but also how they shaped negotiations and their outcomes.